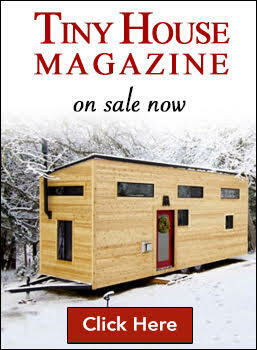 The 5th Annual BIG Massachusetts Tiny House Festival hosted by Miranda’s Hearth is coming to Beverly! 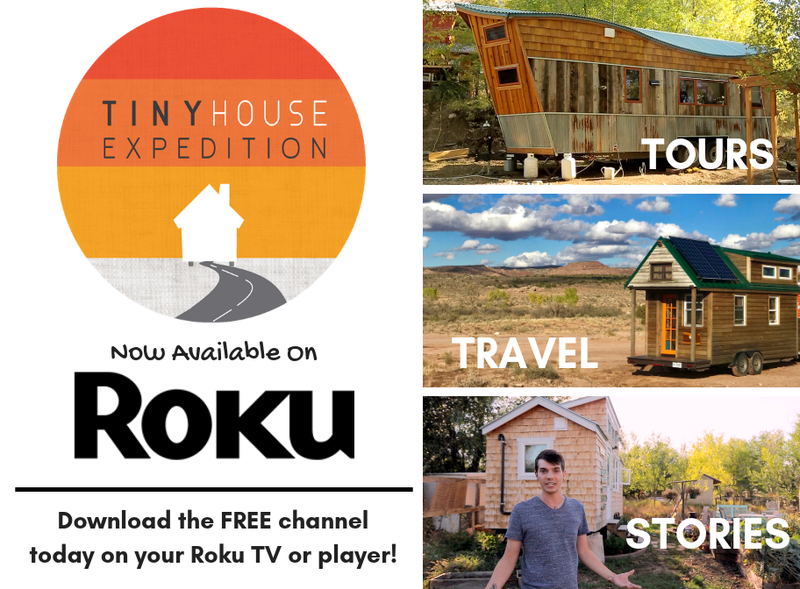 Tour tiny houses, van conversions, skoolies, gypsy wagons and more! 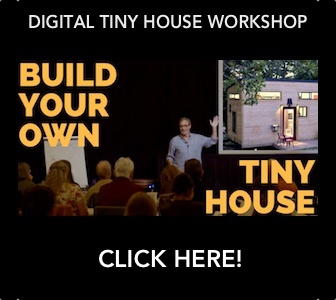 Enjoy presentations by tiny house experts! Listen to local music and shop with local vendors. 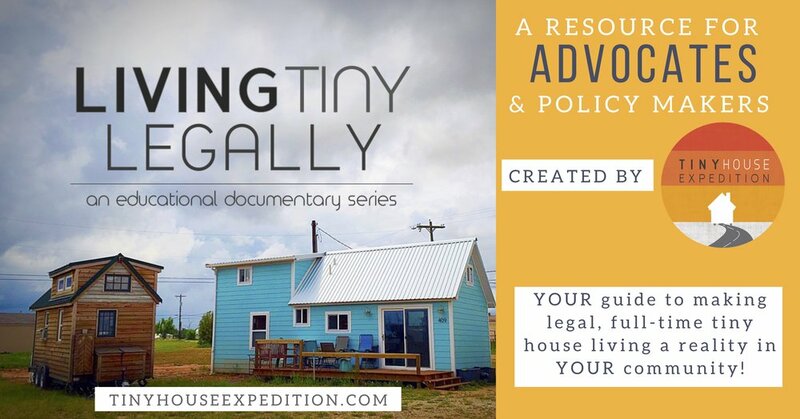 Celebrate this creative lifestyle with like-minded people!